Talking about mental health with your friends might seem like a sticky situation for a kid, but we need to embrace the awkward and check in on each other. 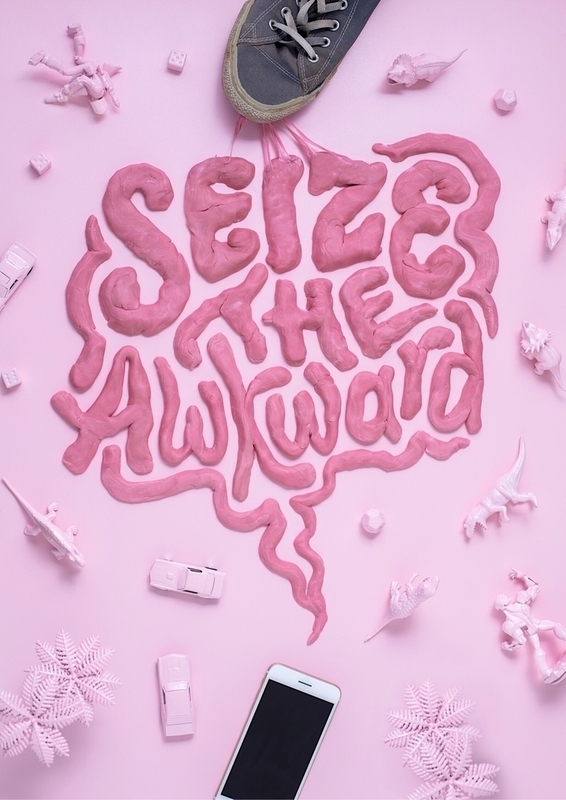 The Seize The Awkward campaign, with Droga and the Ad Council, encourages kids to pursue the awkward conversations instead of avoiding them, providing cues to look out for, conversation prompts etc. to guide young people in initiating key discussions about mental health. 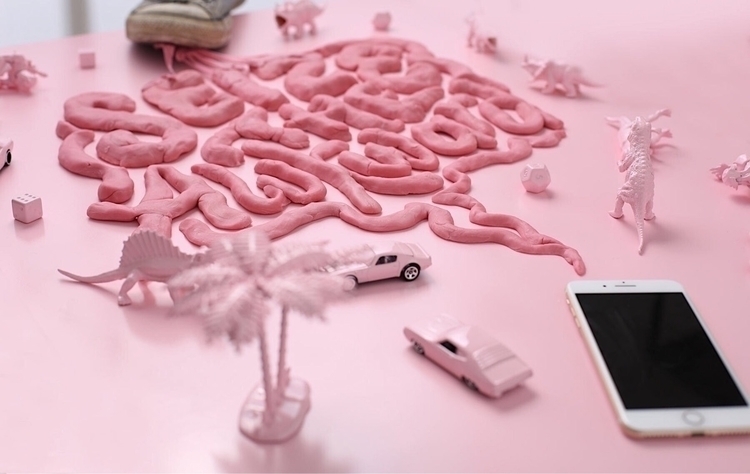 The piece was created with ~200 pieces of bubble gum—thankfully I didn’t have to chew too much of it, but mashing it into form by hand was pretty tortuous anyway!